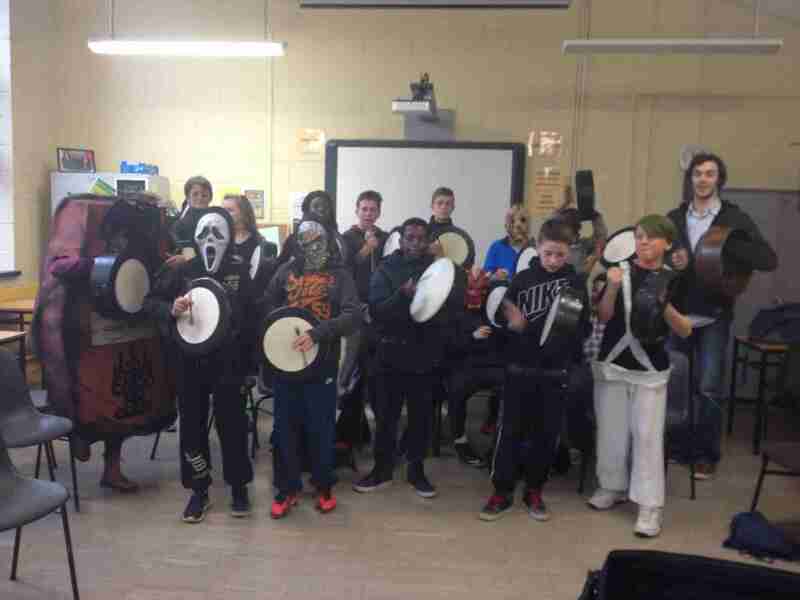 We we invited to facilitate workshops at the annual Arts Week in Lucan Community College. It was a fantastic week and we had great fun with the brilliant and fun students in LCC. Well done to everyone who took part and a big thanks to Ciaran who organised the workshops.